Ask yourself: How are you fundamentally different from your competition? More importantly, how are you better? This is where you employ scathing honesty. Are you really different from your competitors? Are you, in fact better than the competition? My company, a web development, applications and marketing firm offers many services that lots of other companies the world over offers. Honestly, I am better than the competition. I know this because I began as the result of the terrible sites my competition ground out, slowly and for too much money. It was terrible. Bad design, forms that didn’t work, disappearing designers with site log-ins, outdated sites, mobile hostile sites…etc, etc. Enter me. I am constantly improving and updating my business practices to reflect how to best serve my clients present and future. Decide who you are. This is your brand promise. What problems do you solve? Be faster, offer better services, innovate. Don’t be the Wal-Mart of your industry, unless you want those types of customers. 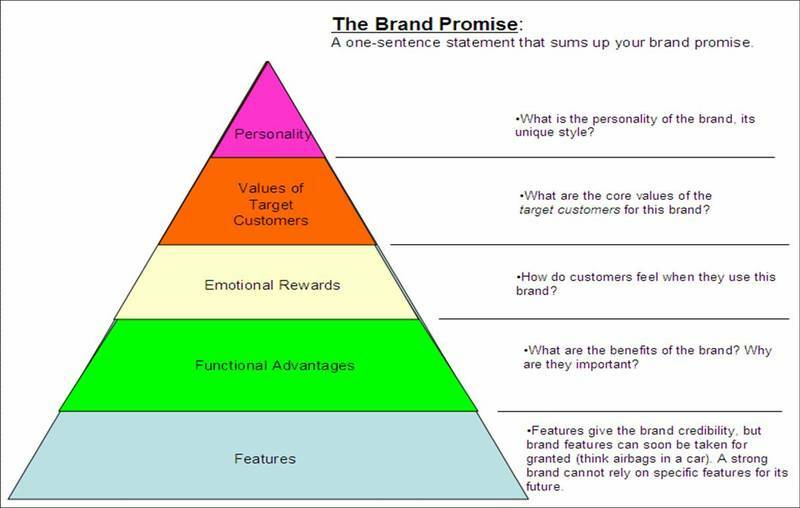 Let’s look at the nuts & bolts of the ever elusive brand promise. Look at the Who, What, Why & Howe. high concept, super abstract high maintenance clients with impossible to execute instructions things like: “can you make it sunnier?,” or “I want to disaggregate content”…? Actual quotes. What are you promising? Not just in terms of getting things done but emotionally. All things being equal people would rather buy from a friend. All things not being equal people would still rather buy from a friend. Good customer service are quality services. Why should they believe you? Among the top industries with consumer complaints: Web Design. My industry is rife with hucksters and hacks, literally. I can’t change the perception of the industry. I don’t advertise in the traditional media. I prospect, cold call, walk in off the street and ask about websites. I like people. 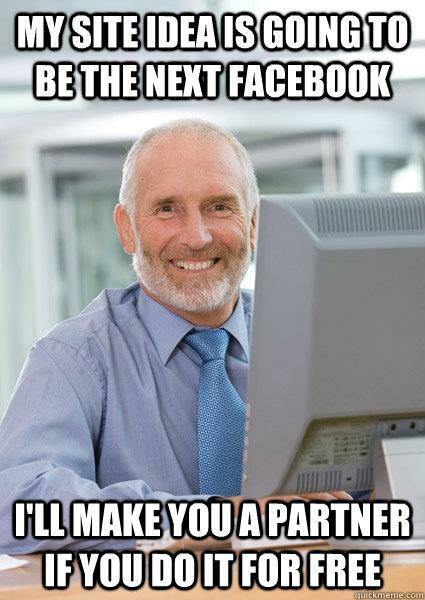 I’m great with computers but ultimately, I’m in this because I love making my customers deliriously happy with their sites, Facebook pages, content, images and everything else I touch. When you do business with my firm, you do business with me. Why should your customers or prospects believe in you? How is it felt? Purchasing decisions are made emotionally and justified intellectually. This is really important for small business. What’s the payoff? If you keep your brand promise, you will see a better bottom line. Customers will pay more, try new products and services from brands they love. Example: Apple. 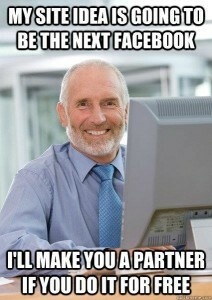 Word-of-Mouth on social media. You can’t buy promotion this good. Plus, you may earn forgiveness when things go wrong. Remember Apple maps? Whenever you have the opportunity to talk about your firm, your brand or your role, you will have a dynamic, interesting, thoughtful response. Elevator speech. Check. Sales and marketing materials, mostly written. If you’d like a great resource to in video form click here. It inspired this post. Next on the Small Business Marketing Toolkit: Social Media Voice & Tone.